With a free program of film and live music this Thursday, Burlington City Arts reminds us that summer ain't over yet. Or should we say, l'été n'est pas encore fini? An evening for Francophiles and art lovers of all kinds, the event in Burlington's City Hall Park features music by renowned Franco American performer Michèle Choinière, and the screening of several short films as well as acclaimed director Michel Gondry's recent feature, Mood Indigo. 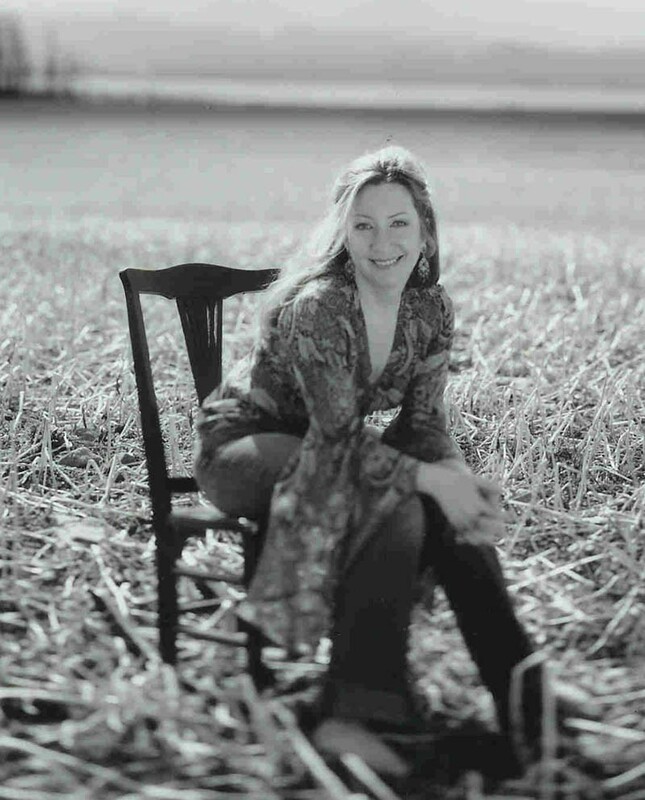 Choinière, who grew up in northern Vermont, has released several albums of folk music and has been recognized as a "master artist" — she received a Governor's Heritage Award in 2007. Mood Indigo, whose story invokes the Duke Ellington classic of the same name, is a surreal and rapturous romance that will surely delight fans of le cinéma excentrique. 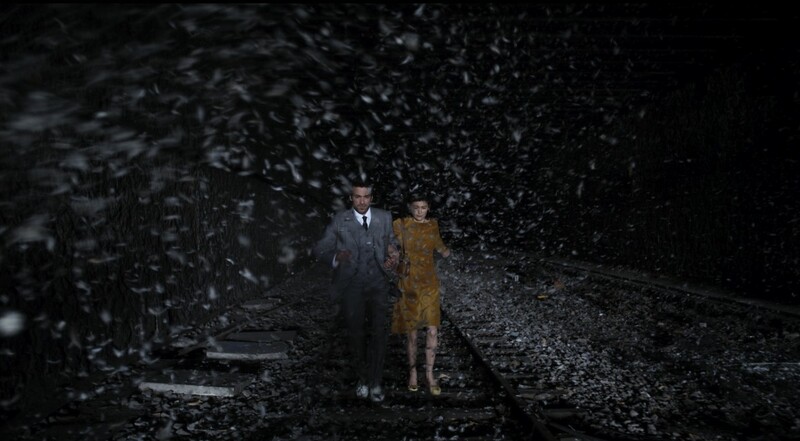 The cast is led by Amélie star Audrey Tautou, whose character in this film develops an affliction that could only occur in a magical realist work: a flower growing in her lungs. The film was nominated for three 2014 César Awards — the French equivalent of the Oscars. Food trucks sent forth by the ubiquitous ArtsRiot will encircle the park to accommodate the hungry crowd. Disclosure: Seven Days is one of the sponsors of this Films on the Green event; others include the University of Vermont Department of Romance Languages and Linguistics, the Vermont International Film Foundation and the Vermont Council on World Affairs. 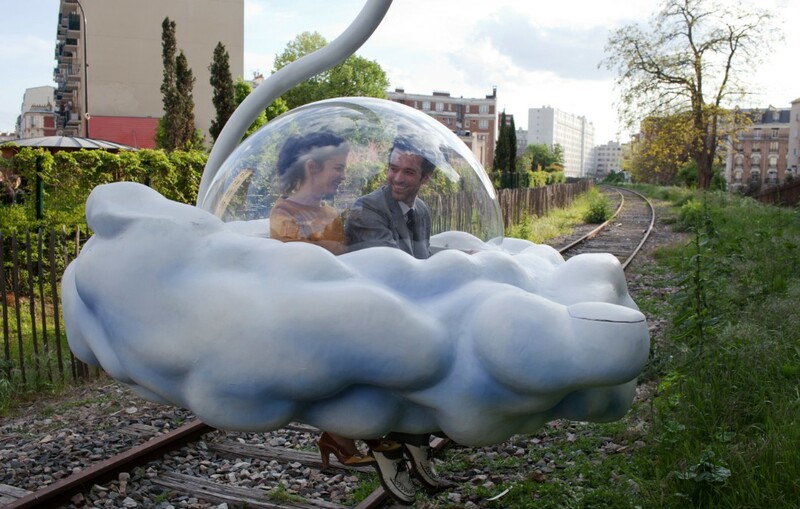 Mood Indigo (L'ecume des jours) is not showing in any theaters in the area.